Microsoft has revealed the website link and a snapshot of what you can expect from the so much hyped Microsoft Event on 21st January. The event is expected to publically announce Microsoft's vision towards their new - unified operating system - Windows 10. We have been sharing with you a lot about the much hyped launch. Check some of the stories here. "We're getting close to our Windows 10 media briefing next week and as promised – I've got the details for you on where to watch the live webcast. The live webcast will start once the event starts at 9am (Pacific) and you'll be able to watch it here: http://www.microsoft.com/windows10story. An on-demand version will be available shortly after the event at the same link. 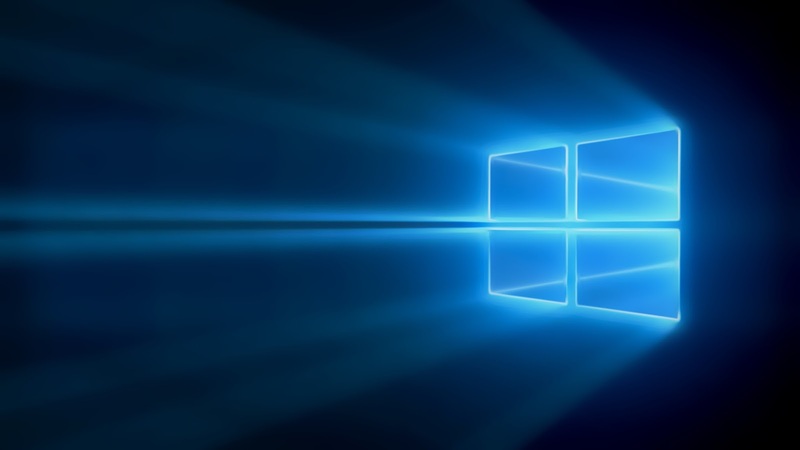 We're pretty excited about this event and to be able to talk about what's next for Windows 10. You'll hear directly from senior leaders from the Operating Systems Group including Terry Myerson, Joe Belfiore and Phil Spencer as well as our CEO Satya Nadella!" It would be exciting to see how things turn up, what all features are introduced and how cortana gets integrated into the unified Operating System. Please bookmark this link to watch the streaming live. Also, keep a check on our Facebook Group - NLUC or stay tuned to our website for detailed information about all what is introduced by Microsoft on 21st Jan 2015.